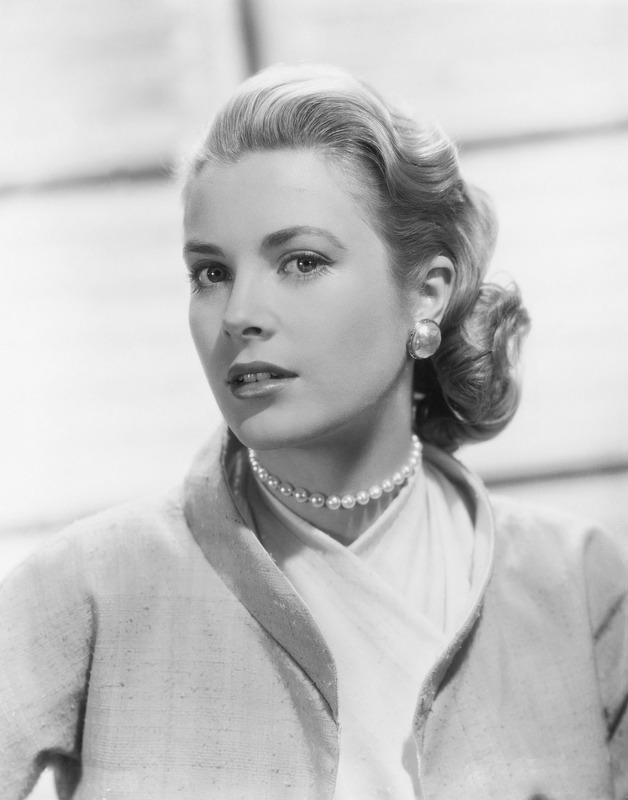 The de Young museum in San Francisco has opened the “The Art of Bulgari: La Dolce Vita & Beyond, 1950–1990,” an exhibition featuring 150 creations from the renowned Italian jeweler, including several from Elizabeth Taylor’s personal collection. Many of our members are already buzzing about this show, so get thyselves to the de Young to see stunning Bulgari jewels–posthaste! The show runs through February 17, 2014, though, so you have plenty of time to make travel plans. Bulgari notably began to create its own trademark in jewelry in the 1960s by embracing boldly-colored combinations of gemstones, use of heavy gold, and forms derived from Greco-Roman classicism, the Italian Renaissance, and the 19th-century Roman school of goldsmiths. 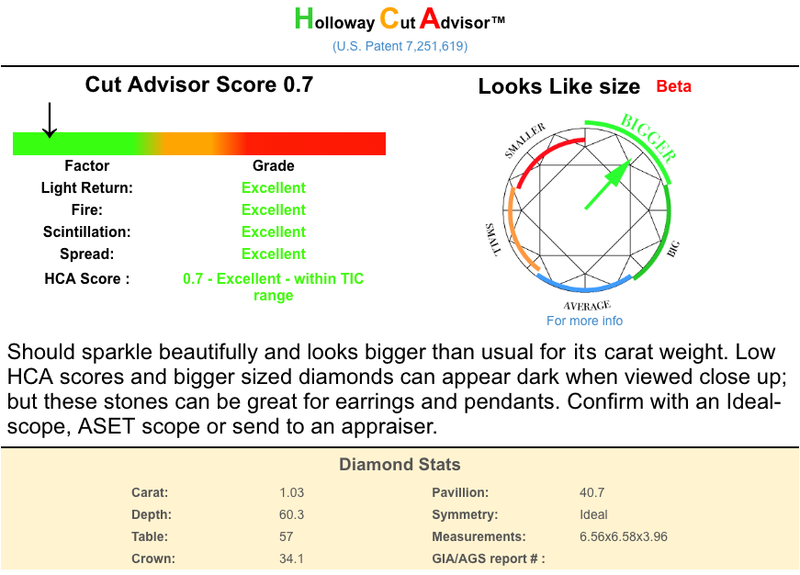 The company helped to develop a look that would come to be known as the “Italian school” of jewelry design. Pieces in the exhibition display the jeweler’s eclectic creativity and invention during this period. Works in the exhibition also include those from the 1970s and 80s, a particularly innovative period for the jeweler and one influenced by Pop Art and other contemporary trends. “The hard-edged designs of the 1970s included a whole range based on the Stars-and-Stripes motif, while in the 1980s the Parentesi collection had a smoother, modular, almost architectural presence; both show how the jeweler could lead in new directions with a strong sense of design,” said Martin Chapman, curator in charge of European Decorative Arts and Sculpture at the Fine Arts Museums of San Francisco. Visit the de Young museum to learn more. 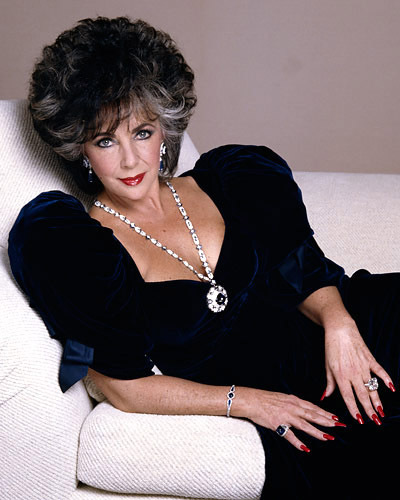 A gift to Elizabeth Taylor from Richard Burton in 1971, the Bulgari sapphire and diamond sautoir is Art Deco in style and set with a 52.72-carat sugarloaf cabochon sapphire. 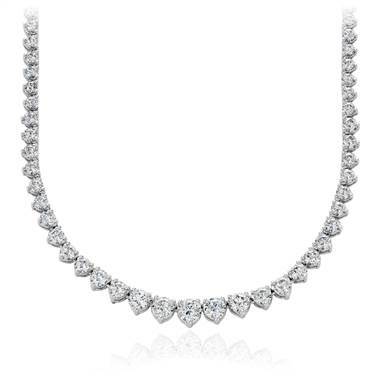 The stunning necklace fetched $5.9 million at Christie’s auction of Ms. Taylor’s jewels in December 2011. 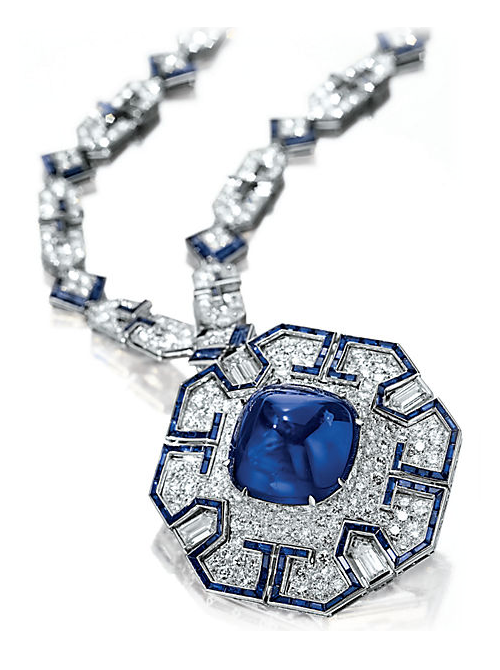 The sapphire sautoir is one of 150 jewelry pieces on display at the de Young museum.